New Delhi : Sunrisers Hyderabad on Thursday retained banned Australian opener David Warner for the upcoming season of the Indian Premier League (IPL) while releasing India's Test wicketkeeper Wriddhiman Saha ahead of the player auction for the 2019 IPL, next month. Besides Saha, the others to face the axe are Englishmen Alex Hales and Chris Jordan, and West Indian T20I captain Carlos Brathwaite. 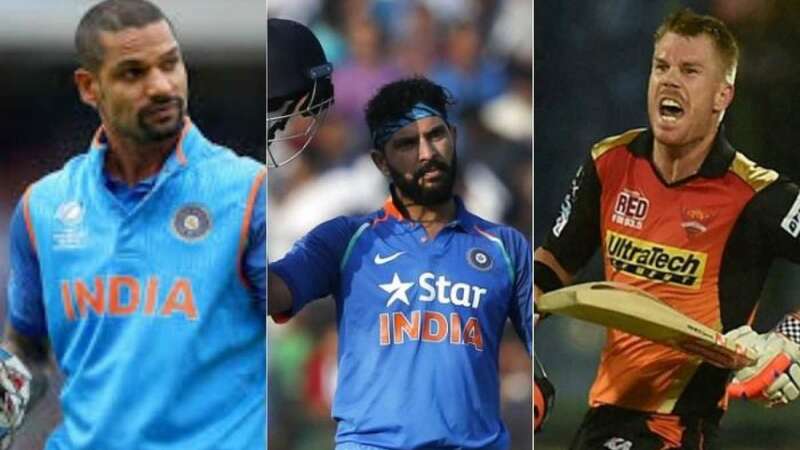 In addition to Warner, SRH also retained six overseas players in Billy Stanlake, Kane Williamson and the all-round trio of Shakib Al Hasan, Rashid Khan and Mohammad Nabi.